Project Platypus is an accredited commercial operator for ground-based agricultural chemical application services with vermin destroyers/avicides endorsement. This permits Project Platypus to undertake invasive plant and animal control work on a commercial basis. 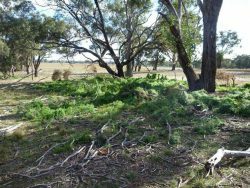 Project Platypus has over twenty years of experience in invasive plant and animal control in our area with particular emphasis on controlling invasive plants and animals in an environmentally sensitive and responsible manner. Using our decades of built up experience, we are able to tailor control works using the most suitable method to gain the best result in an environmentally safe manner. Spot spraying for invasive plant control. 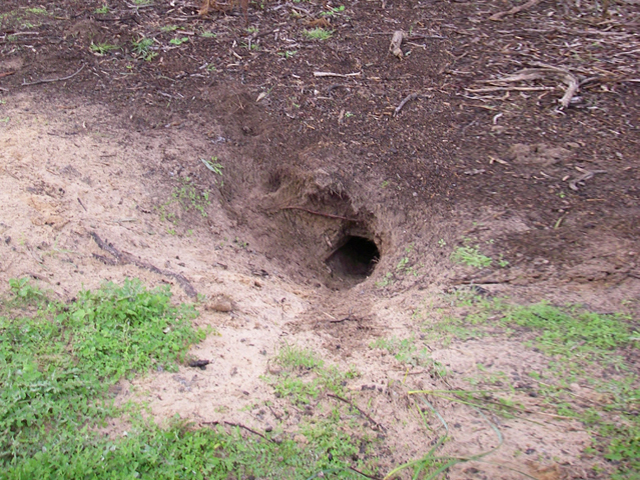 Project Platypus are able to tailor control works as a complete solution to weed and rabbit problems with advice on integrated and follow-up control methods that will deliver the best control outcomes for the long term. We are willing to take on any job, big or small and can provide an assessment of an individual invasive plant and animal problem and cost estimate. Please give the office a call on 53584410 for any enquiries.